We’re hunkered down here at AustenBlog World Headquarters under several inches of snow after the Great Nor’easter of Ought Nine, and rather longing for some sea-bathing in Brighton, or at least somewhere warm and sunny, like spring training. Alert Janeite Lisa sent us an article about plans by Brighton’s tourist board to emphasize the literary roots of their seaside town. All very well and good, but did Jane Austen ever actually write about Brighton? We’ve blogged previously about Yann Martel’s blog, in which he sends Canadian Prime Minister Steven Harper books that he thinks the P.M. might find interesting. His latest suggestion is Carol Shields’ biography of Jane Austen. Not our personal favorite (that is Elizabeth Jenkins’ biography) but not a bad suggestion at all. This book is a real pleasure to read, I must emphasize that. It is intelligent in a most engaging way, not only making Jane Austen better known to us, but also bringing the reader in on the alchemical process of writing. 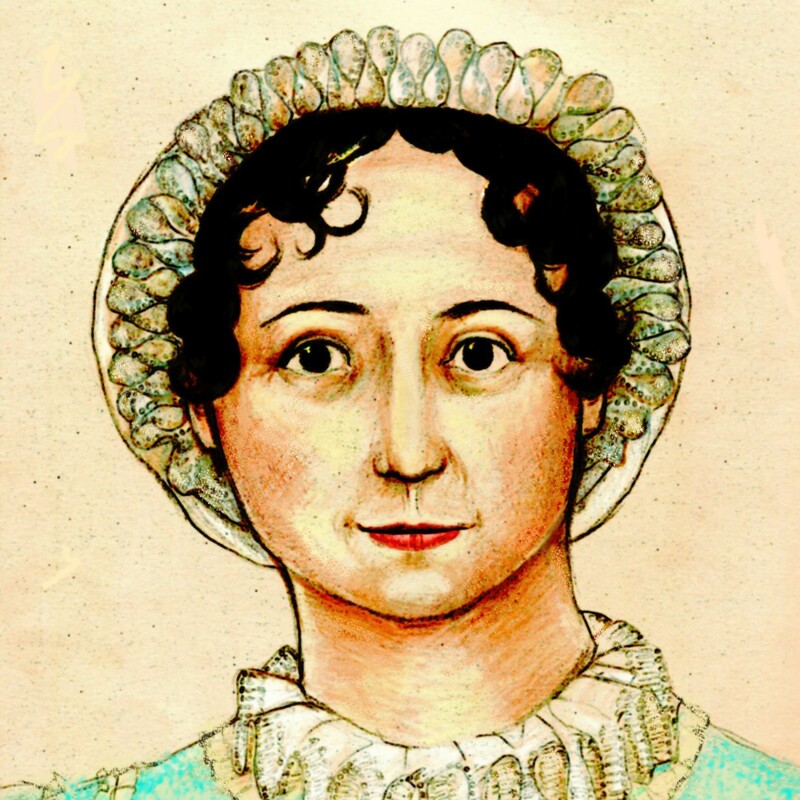 Jane Austen, unlimited by her tightly circumscribed life, composed novels that still speak to readers today, whose lives, especially that of her female readers, have changed vastly. Carol Shields, for her part, unlimited by the poverty of source material, composed a biography that speaks to everyone, male or female, devoted Austen reader or neophyte. I hope you will enjoy it, this, the fiftieth book that we have shared. Thanks to Alert Janeite Marion for the link. A literature professor and a computer scientist have collaborated on a project, inspired by Pride and Prejudice, to assemble a computer database of metaphors from literature throughout history. We think Jane would be proud! This is an open thread, so talk about your own obsession with all things Jane.